As the name describes, pantry pests are tiny beetles that thrive on flour, grains, nuts, cereals, biscuits and seeds. These pests are common insects that devour pantry goods in households throughout Adelaide and Australia. Infestations can result in being forced to discard quantities of food that is no longer viable for human consumption.  Our team at Precise Pest Control can address your pantry pest situation effectively by removing the infestation and applying preventative measures to ensure future protection. Maintain high standards of hygiene and sanitation to prevent the accumulation of food materials in the kitchen, cupboards and under furniture. Store all food in sealed, airtight containers. Discard food products that have been unused for long periods. Discard any infested products immediately.